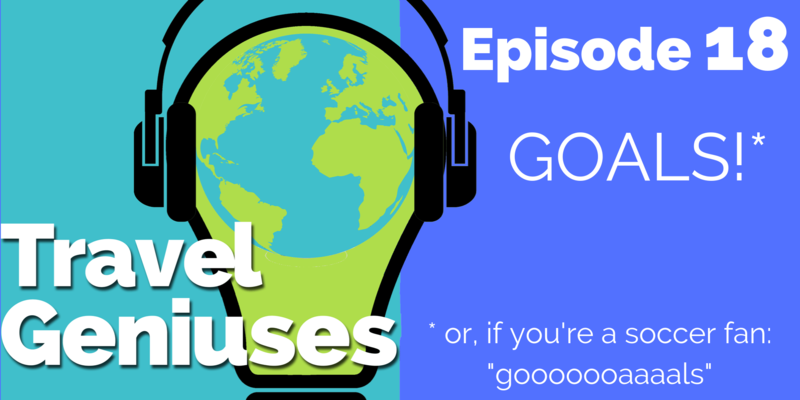 In this episode, we’re talking about goals! But this isn’t your normal “start of a new year” goals session. I’m sharing a few “tricks” that I think just might make all the difference if you’ve struggled with meeting goals in the past. AND IF YOU HAVEN’T ALREADY- go grab your copy of the ONE PAGE MARKETING PLAN. It will set you up for a much more enjoyable and successful business.